On Thursday, July 26, 2018, SEPTA and NRG Energy announced a partnership to bring new services to commuters, reinforcing that they have a choice when it comes to their electricity provider. The partnership will generate new revenue for SEPTA’s transit operations, while creating an enhanced rider experience. 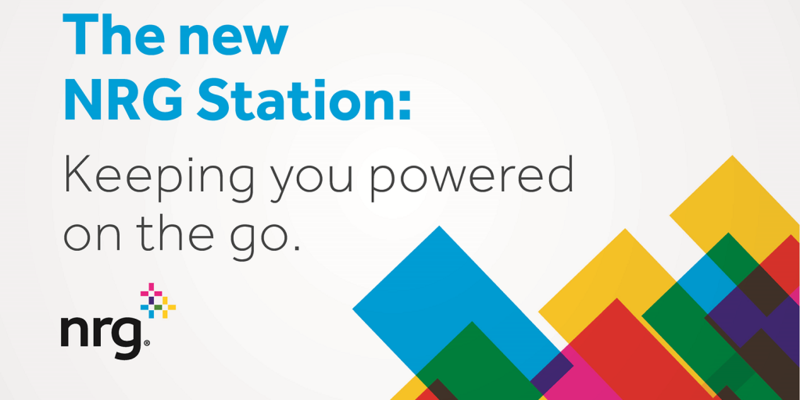 Starting in August, customers who use NRG Station will see new signage, maps and interactive screens. 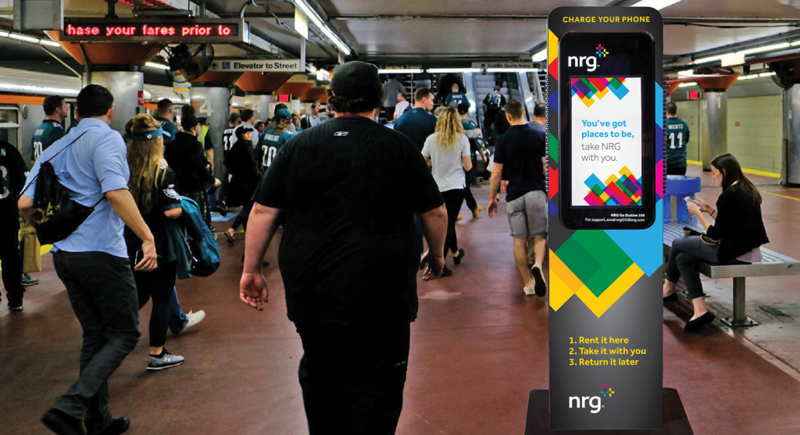 Also newly available at this and other SEPTA stations will be NRG Go portable power packs that people can rent to charge phones and other electronic devices while they travel or attend events at the Sports Complex. "This agreement with NRG will deliver major benefits to our customers and other taxpayers who help fund the Authority's operations," said SEPTA Board Chairman Pasquale T. Deon. "The income this generates will go directly toward the everyday costs of running the transit system." 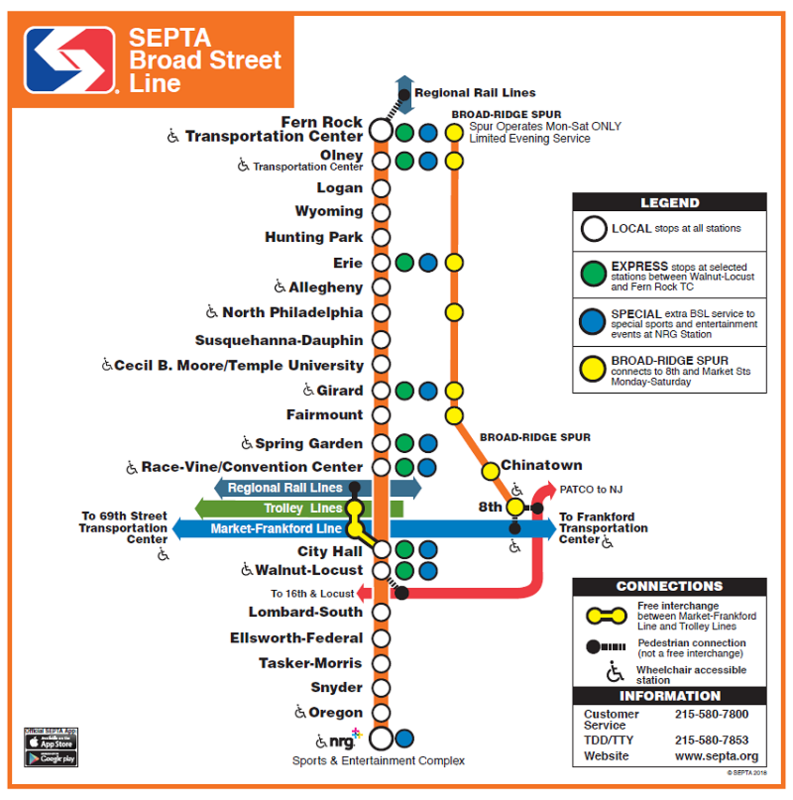 The partnership with NRG includes SEPTA’s third major station renaming agreement in recent years. SEPTA General Manager Jeffrey D. Knueppel said the agreement exemplifies the Authority’s commitment to enhancing service while being a good steward of funding generated from fare-paying riders and taxpayers. SEPTA has worked closely with its advertising agency, Intersection, a smart cities technology and media company, on an innovative campaign to bring in additional advertising dollars. About NRG Energy: At NRG, we’re redefining power by putting customers at the center of everything we do. We create value by generating electricity and serving nearly 3 million residential and commercial customers through our portfolio of retail electricity brands. A Fortune 500 company, NRG delivers customer-focused solutions for managing electricity, while enhancing energy choice and working towards a sustainable energy future. More information is available at www.nrg.com.